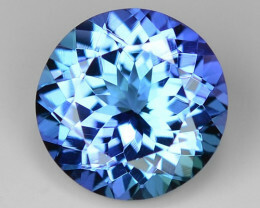 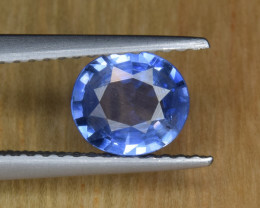 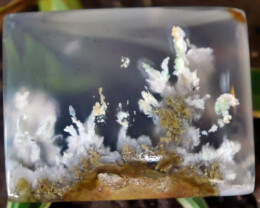 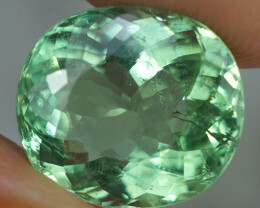 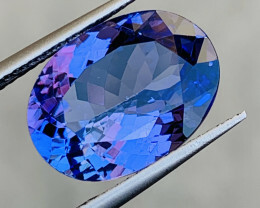 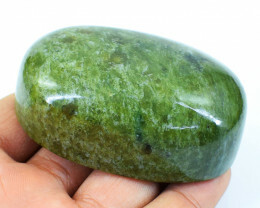 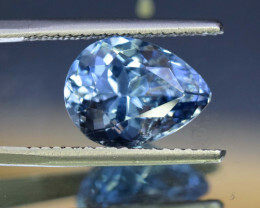 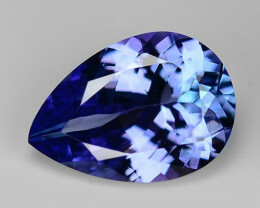 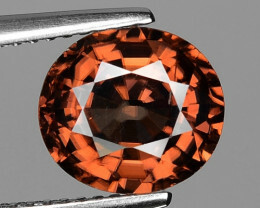 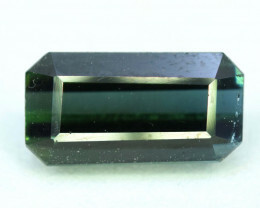 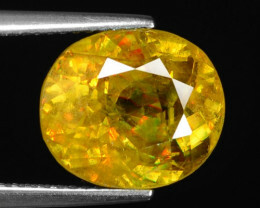 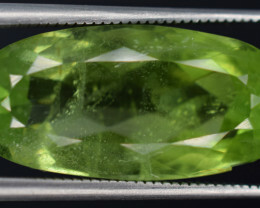 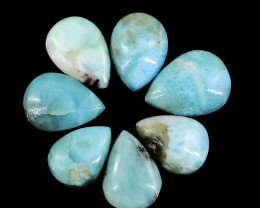 No Reserve Auction For Gemstones Online. 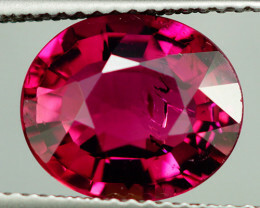 In this category you will find hundreds of daily no reserve auction. 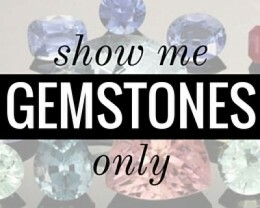 This means that each auction starts at $1 and the highest bid will win the gemstone. 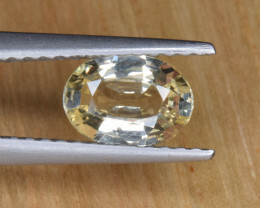 A no reserve auction is simple. 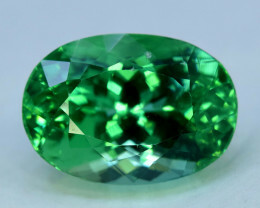 Each gemstone starts at just $1 and each bid will increase the price by $1. 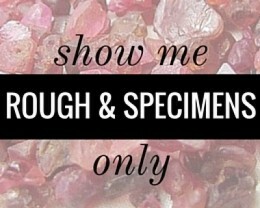 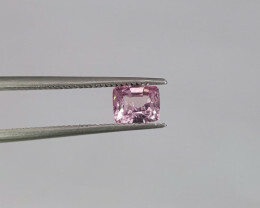 A no reserve auction means that there is no set value the stone will sell for. 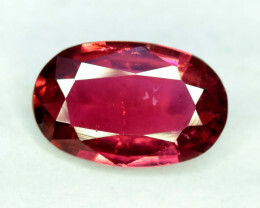 If the highest bid is only $1, the gemstone will sell for that price. 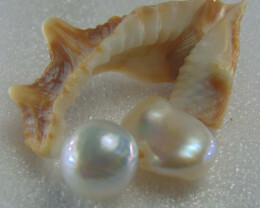 It is a great place to find bargains as well as experience the thrill of a no reserve auction. 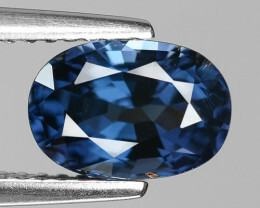 The no reserve auction category is constantly updating with our verified sellers continually adding more gemstones. 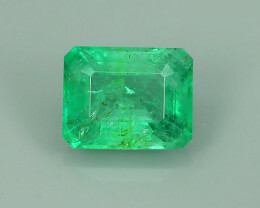 Be sure to continually return to the no reserve auction category so that you have the best possible chance of winning a gemstone. 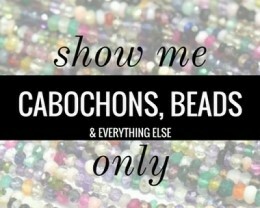 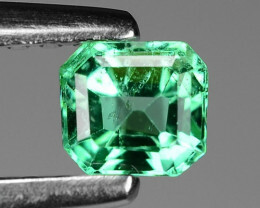 We have no reserve auction of precious and semi-precious gemstones from all over the world finishing every day. 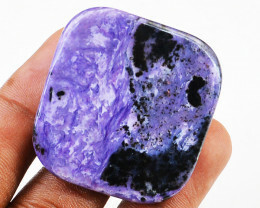 Sometimes sellers will put up a gemstone with no reserve for a few hours or just for 1 day. 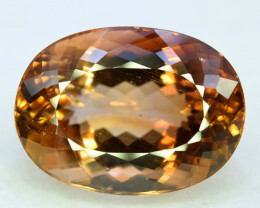 These auctions happen fast and so you need to be in the right spot at the right time. 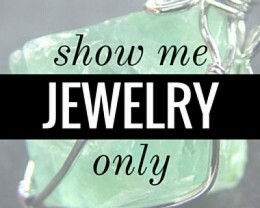 Design your own creative jewelry by buying loose gemstones and having the gemstone set in ring or pendant of your choice. 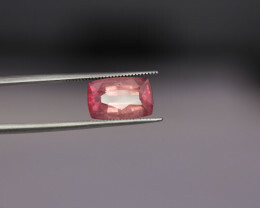 All stones are natural and the treatments are clearly stated. 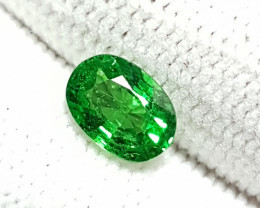 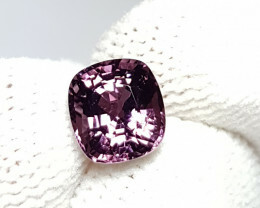 If you are unsure on any gemstone, please be sure to click the “Request Audit” button in the auction and our gemstone sheriff will check the gemstone listing for you. 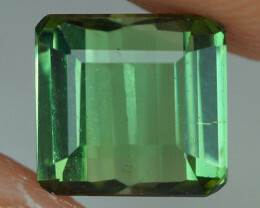 1.40 CTS WONDERFUL EMERALD GEMSTONE ZAMBIA NATURAL PERFECTGEMS!! 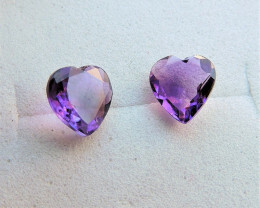 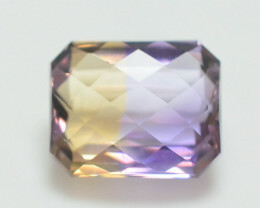 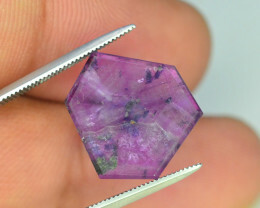 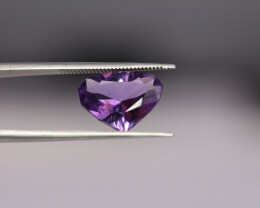 Amethysts Heart Top Cut 3.55 Cts.